Triple X PLUS – Air Intake System Cleaner, the latest generation of specially designed products for the air intake system. 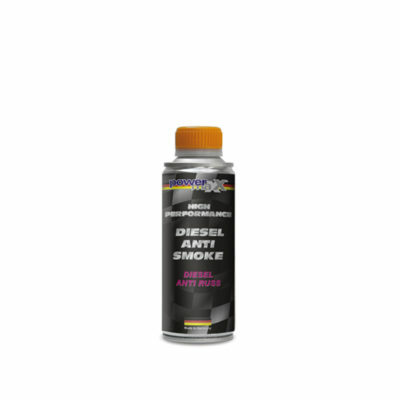 Developed for use in both fuel injection systems and engines with exhaust gas recirculation or “EGR”. Triple X plus cleans the entire system starting from the air intake all the way through to the exhaust for all gasoline and diesel engines. Only use with the Injection & Exhaust System Cleaning Device Clear Flow, art.-no. : 34011. 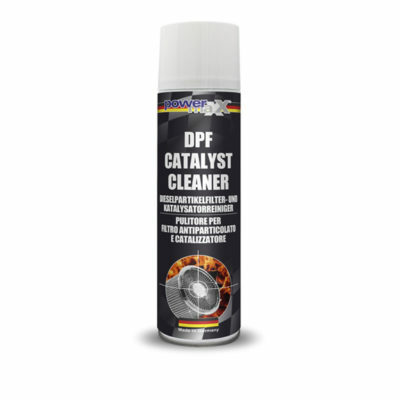 Heavy deposits will be removed residue-free without affecting sensitive materials or components. 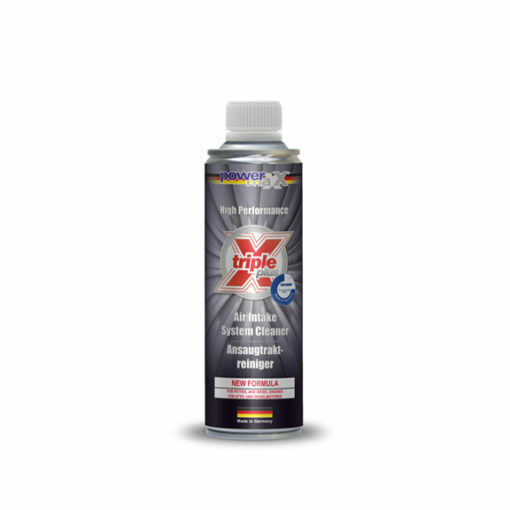 Triple X plus successfully cleans and lubricates the entire air intake system during application. As a result, the engine runs more powerful and smooth. Also, fuel consumption, and noxious emissions are significantly reduced. 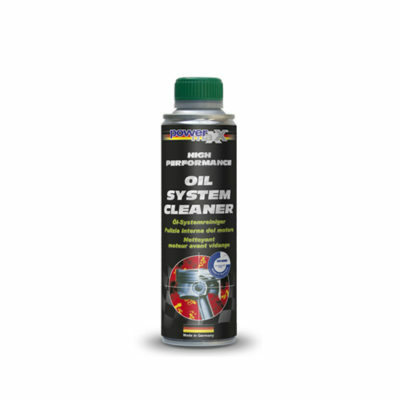 Cleans the complete air intake system and entire combustion chamber of gasoline and diesel engines. Professional use only: applied solely using air intake cleaning device! Use Triple X plus on all engines equipped with oxygen sensors, catalytic converters or fuel injection. Note: Please follow instructions for the Clear Flow device, (art.-no. : 34011) when using this product.